Here at ‘Wilkins’ we pride ourselves on keeping up to date with new and innovative products and technologies. We try to deliver the correct product for each unique installation. We are happy to help guide our clients through the current minefield of deciding which system is best for their needs and budget. This is a forever developing field, so we try our best to be in a position to offer impartial advice to help our customers and potential customers decide which system would suit them best. We install air source heat pumps, having benefitted from Glowworm’s in house training at their centre in Eland, and we have several solar systems generating hot water for delighted customers. The new RHI (Renewable Heat Incentive) for domestic properties is expected for confirmation at the end of March 2013, so please contact us for up to date details. 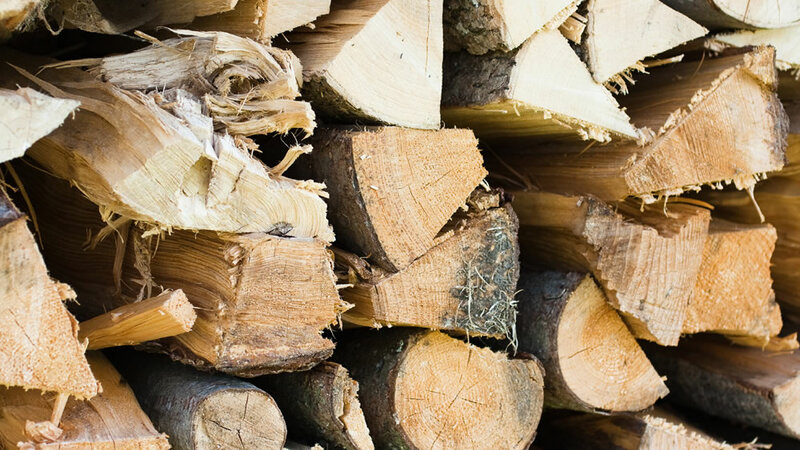 The current scheme for non-domestic properties will pay over 8 pence per kw/h whilst burning biomass pellets. Potentially this could be a better bet financially than having money in the bank because repayments will be guaranteed and index linked for 20 years from installation. The important bottom line is that with fuel which is less expensive to burn than LPG or oil, and the Government’s RHI payment scheme receipts, your new appliance could have a payback of less than 5 years. Again, please contact us for further information.